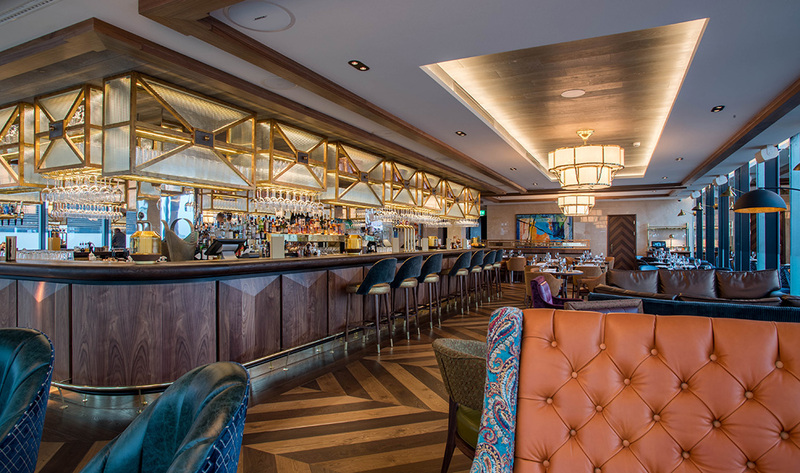 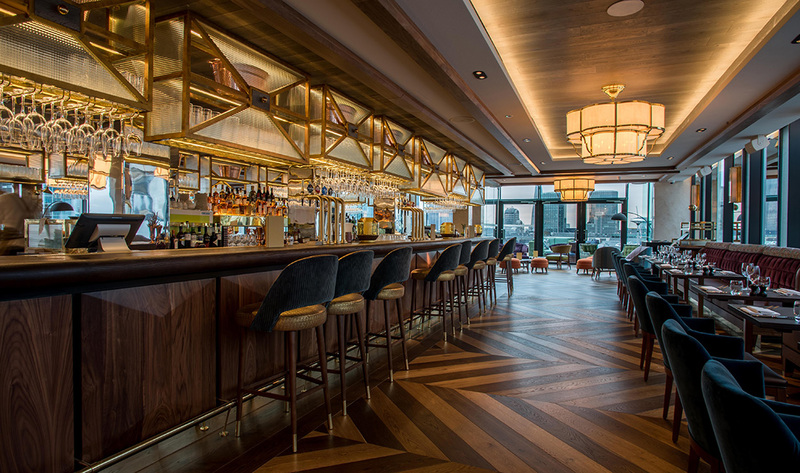 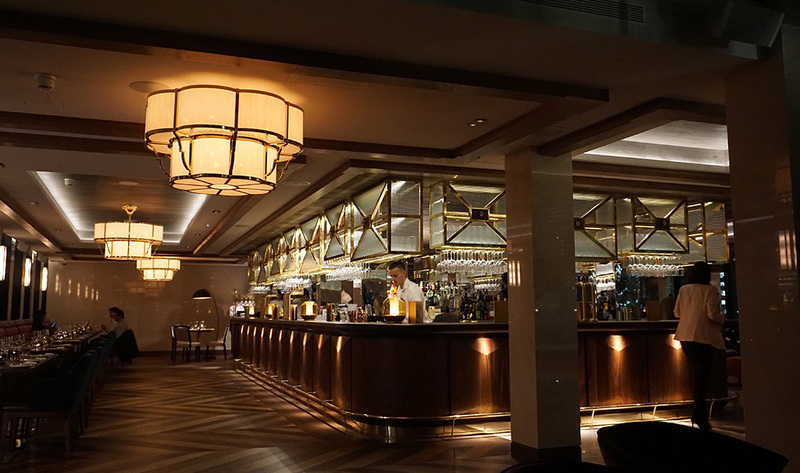 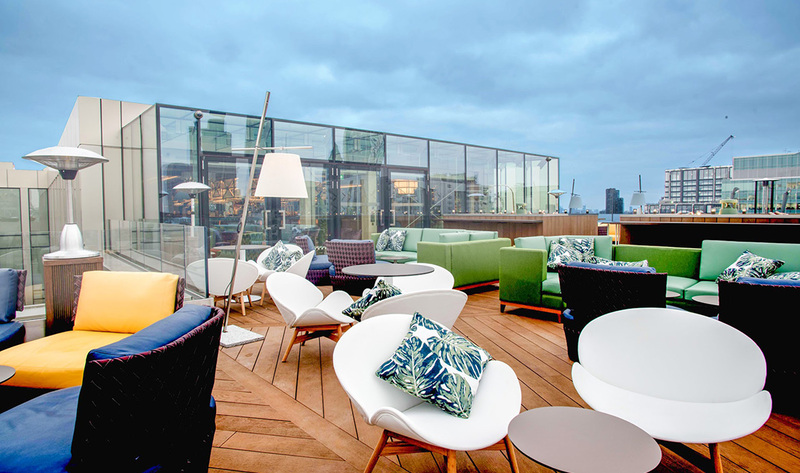 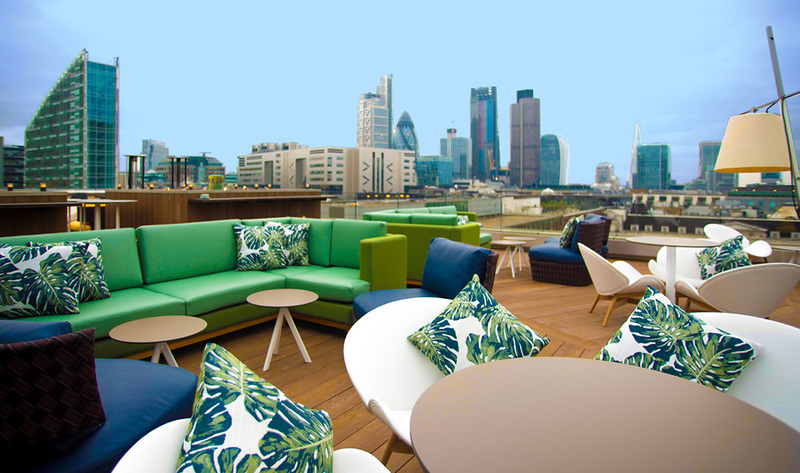 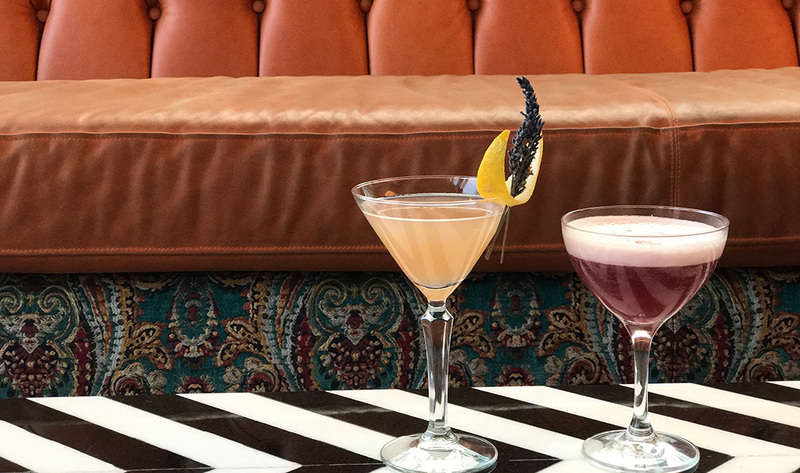 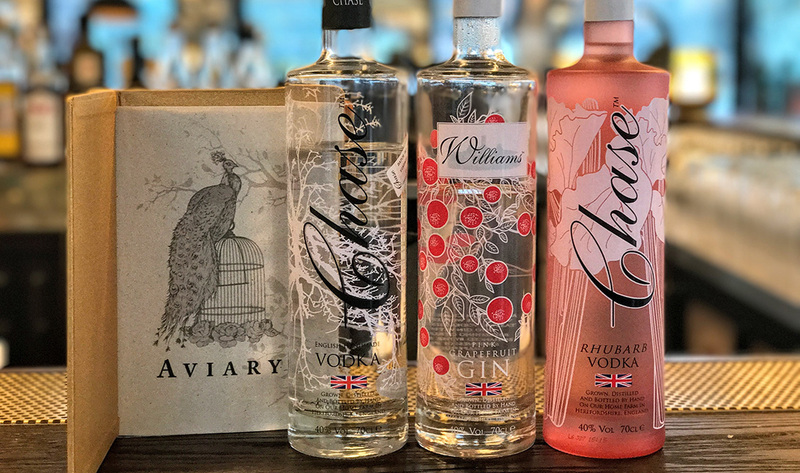 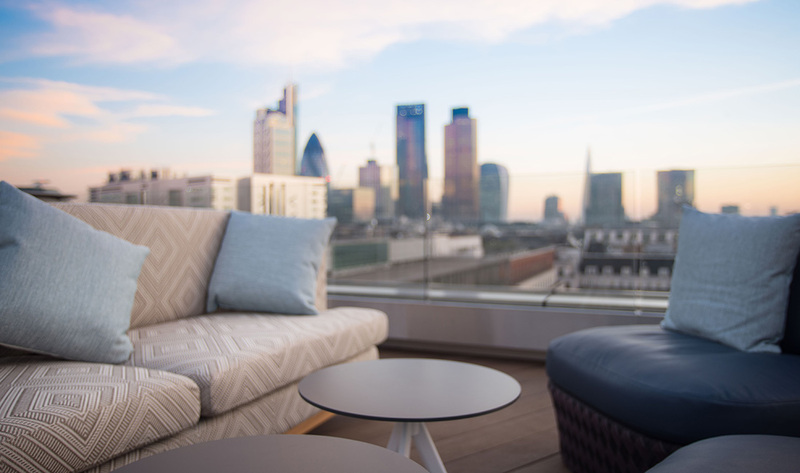 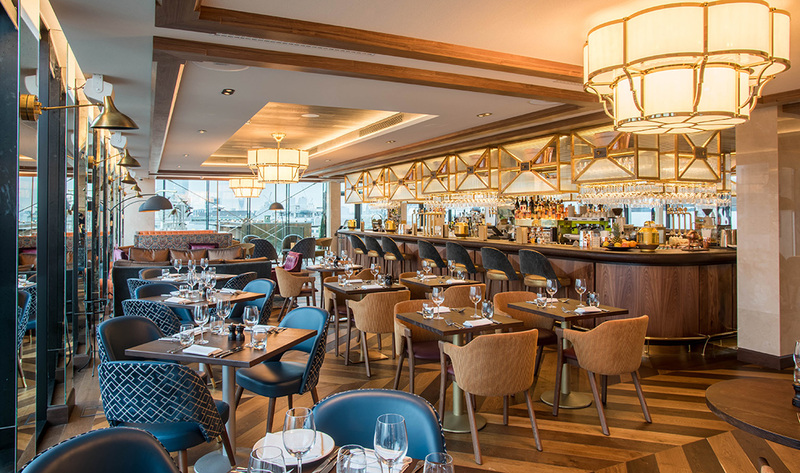 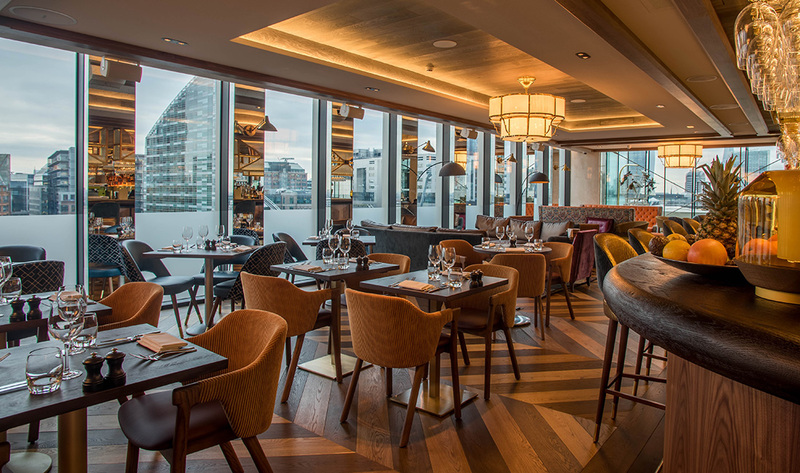 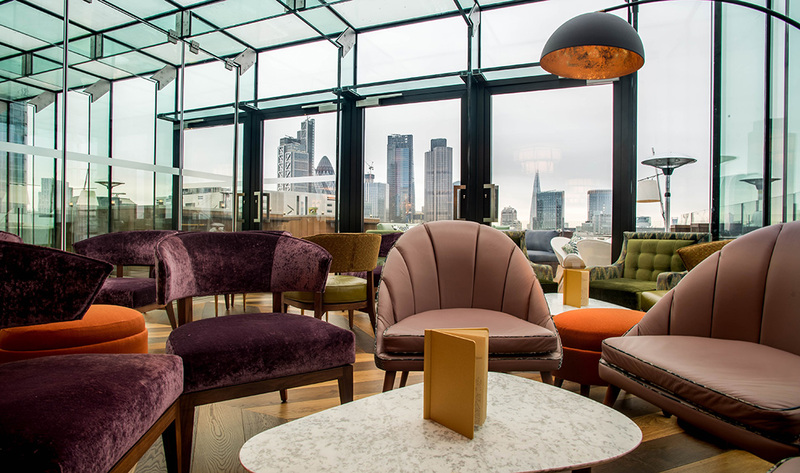 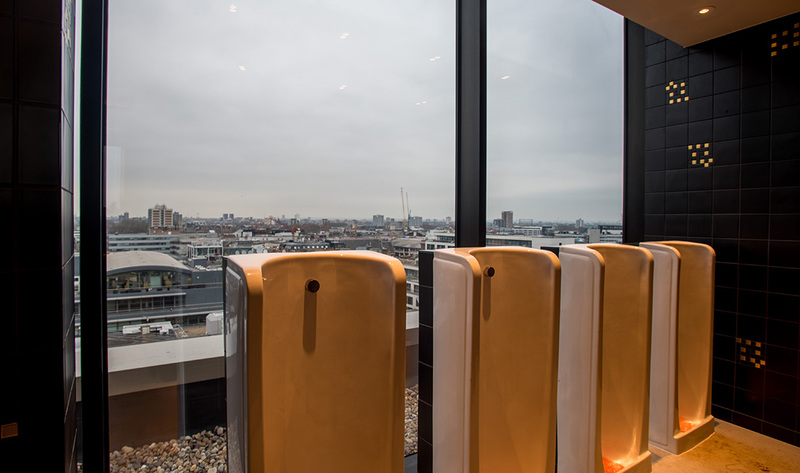 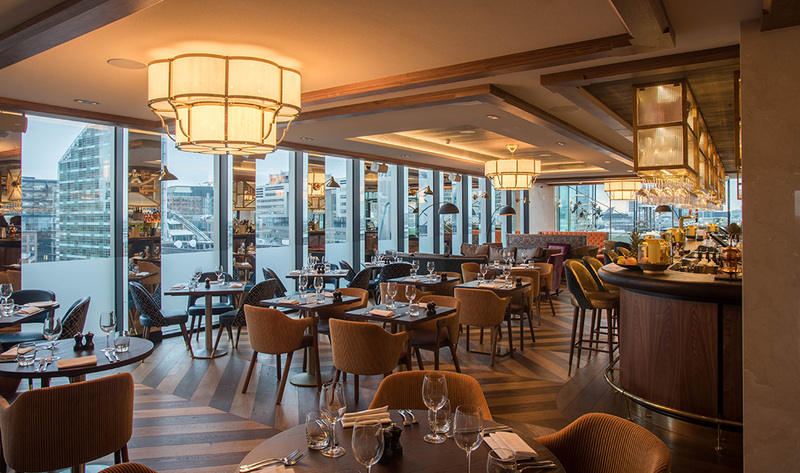 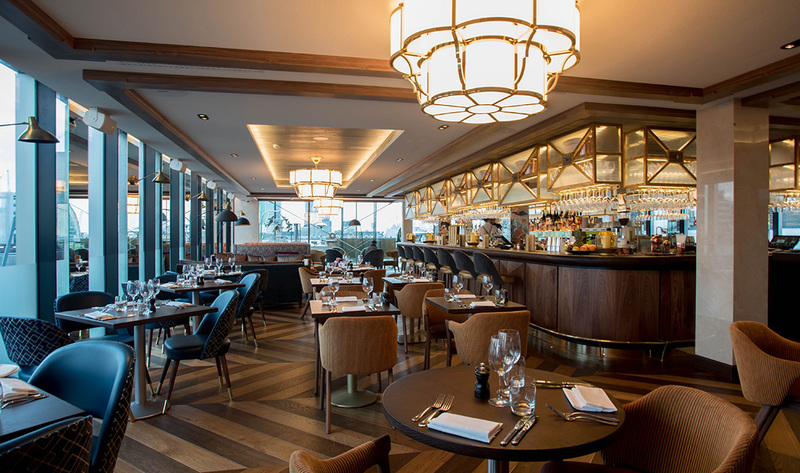 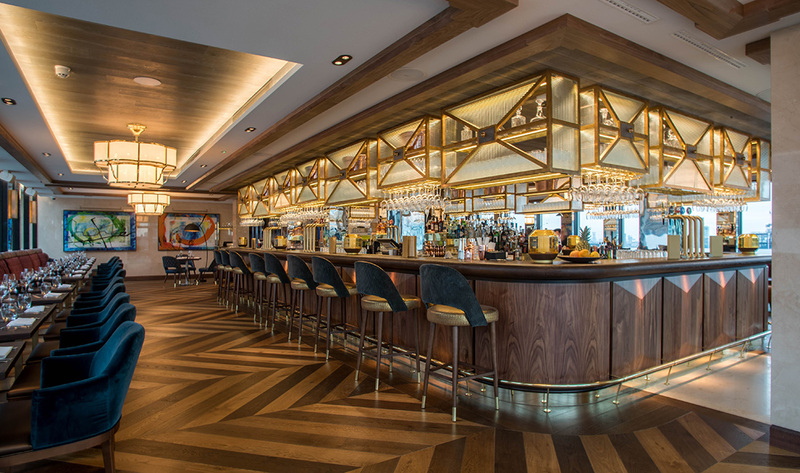 Poised above Finsbury Square, Aviary at the Montcalm Royal London House is a rooftop restaurant and bar with a stunning south-facing terrace that puts the City at your feet. 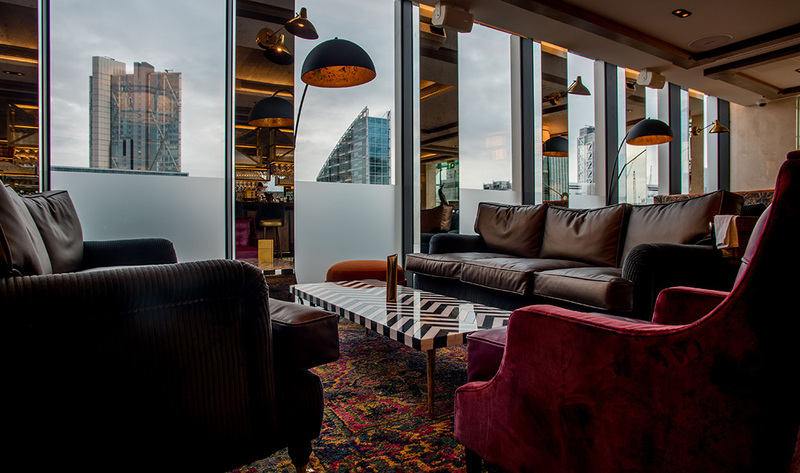 Smart, mid-century styling gives this expansive space an air of retro glamour, and light floods in through floor to ceiling windows. 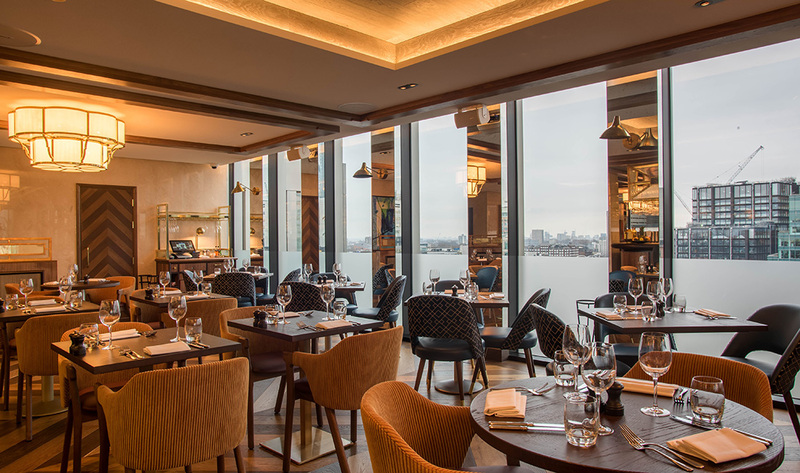 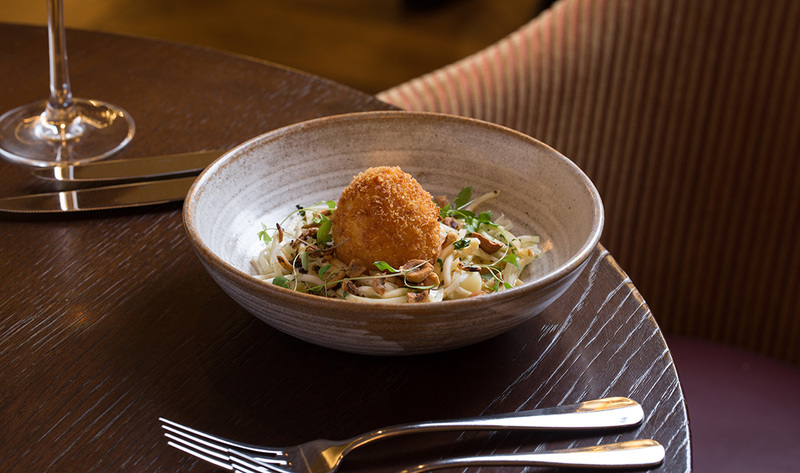 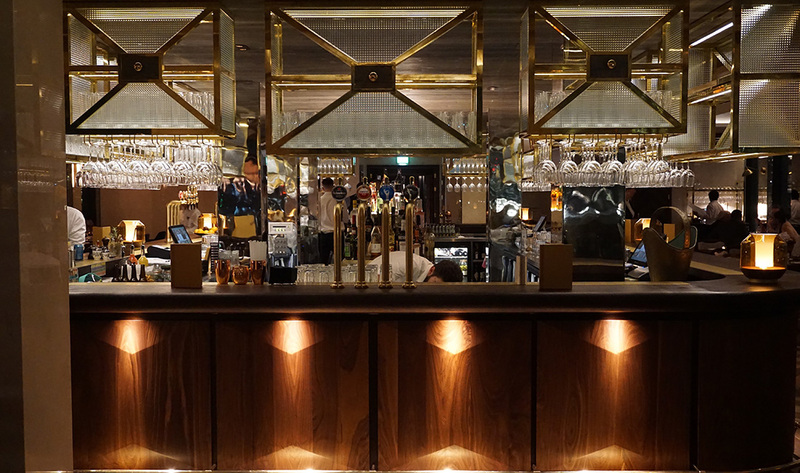 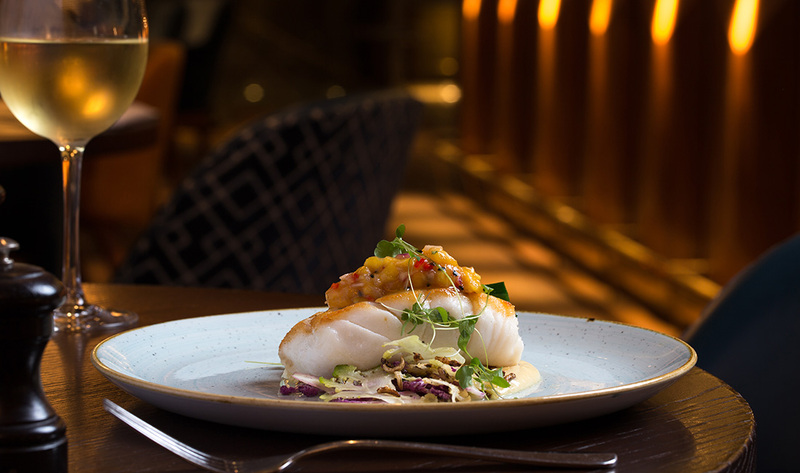 Modern international dishes, prepared with flair, are paired with a superb wine list, and the terrace is one of the City’s most sought-after spots for entertaining.